The Property Brothers Wrote a Children's Book That You Can Read Now! Drew and Jonathan Scott are expanding their Property Brothers empire in a slightly unexpected but very adorable way: with a children's book all about dreaming up big plans, attempting to carry them out, and how to deal with whether they come to fruition or not. 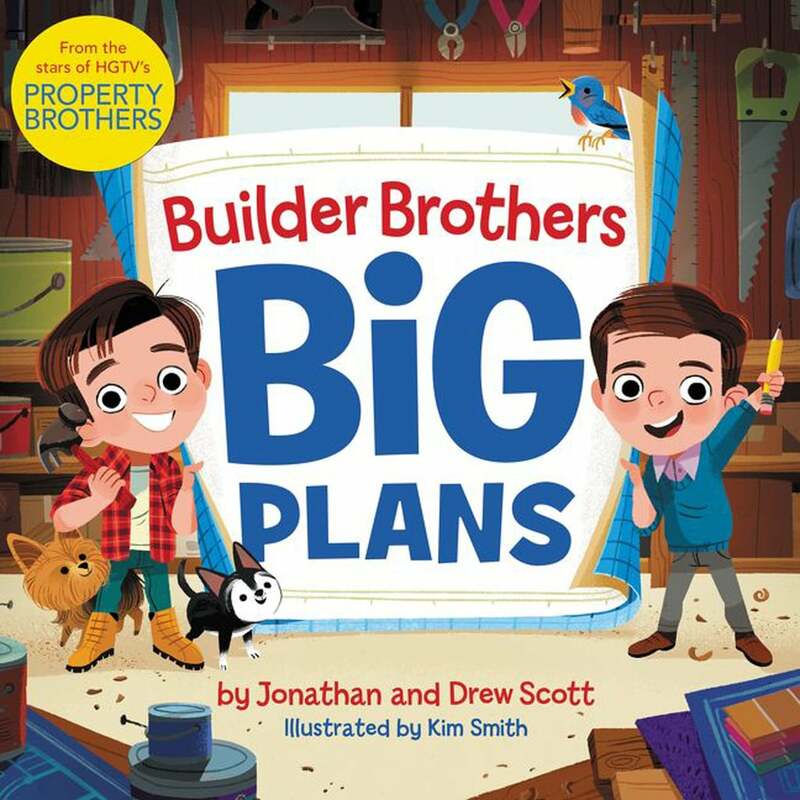 Jonathan told People that Builder Brothers: Big Plans ($18) is the exact type of story that the 40-year-old twins would have loved to have read as kids. 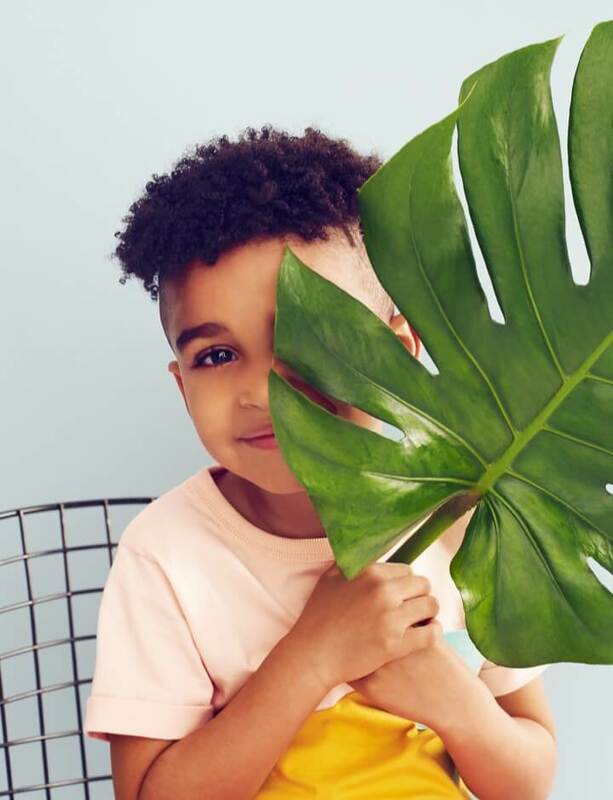 "Knowing how much kids love to make and build things, we decided to write a picture book that would help inspire them to dream big and to dare to try," Drew said in a release from HarperCollins. 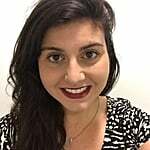 Jonathan added, "It's all about trying to do what seems impossible and succeeding in all sorts of unexpected ways." Builder Brothers: Big Plans is available now, and to celebrate, the brothers are going on a 12-city book tour and launching a national contest in which one school in need can win a library renovation that will "inspire creativity."